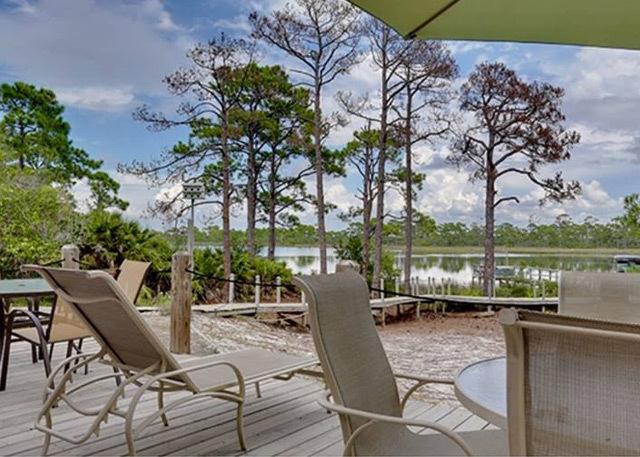 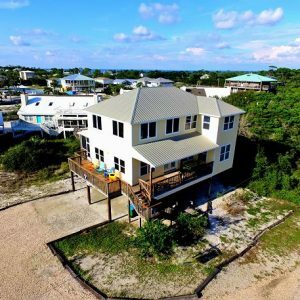 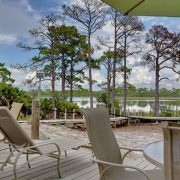 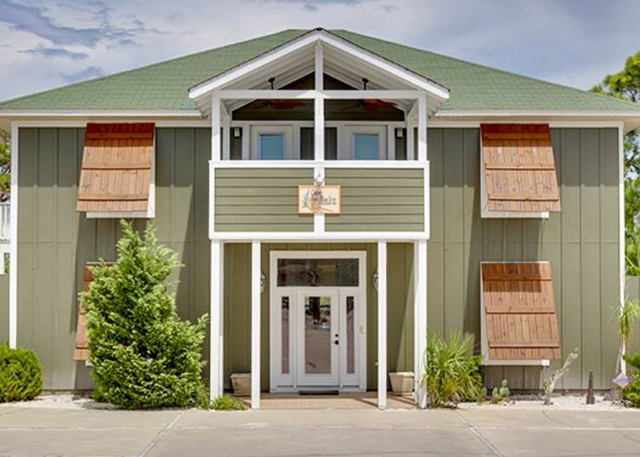 Enjoy a 2 NIGHT VACATION on Cape San Blas, FL at the Cape San Blas Bed and Breakfast with Horse Back Riding and a Cone Heads Restaurant Gift Card included! 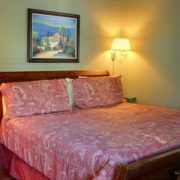 Package is for 2 Adults and 1 Child (at least 9 years of age). 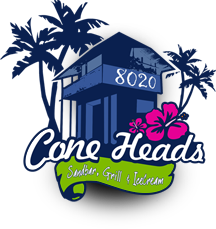 $50 Gift Card to Cone Heads 8020—Voted the 2016 Best All Around Restaurant on the Forgotten Coast! 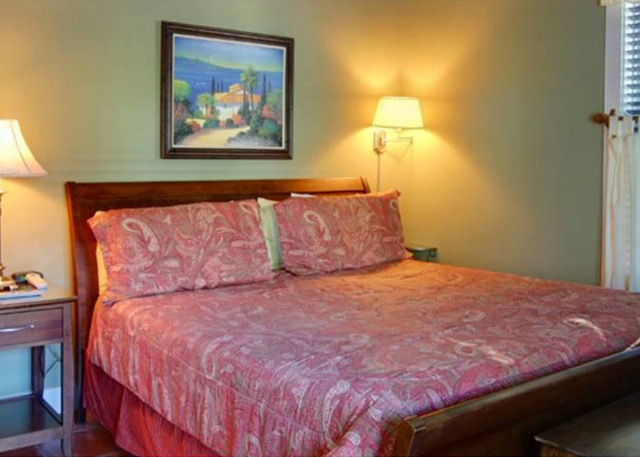 2 Night Stay in the Oyster Shell Room at the Cape San Blas Inn Bed and Breakfast. 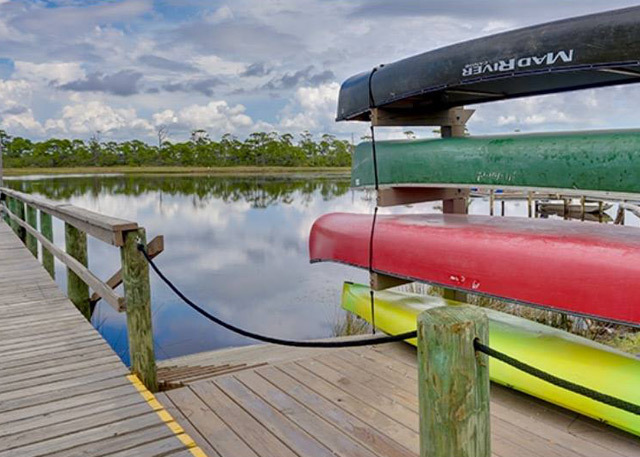 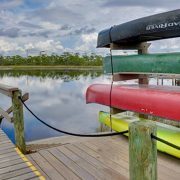 Enjoy their amenities like Kayaks, Paddle Boards, Bicycles, etc.